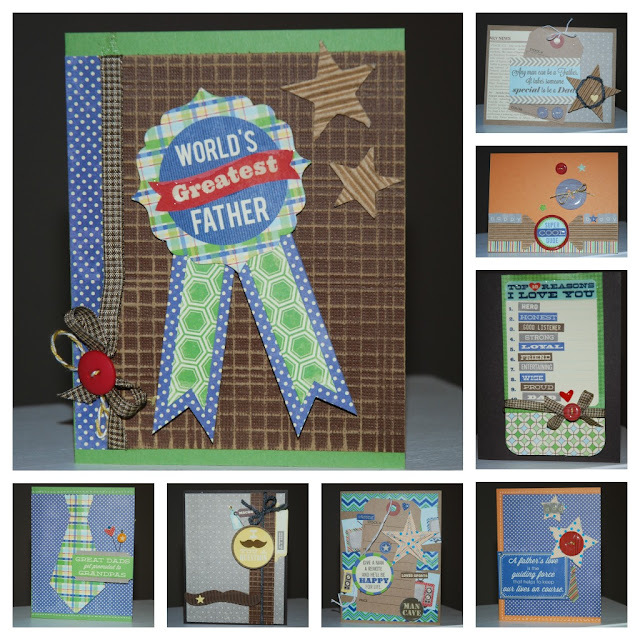 CardMonkey's Paper Jungle: Fathers' Day Greetings to the Men! 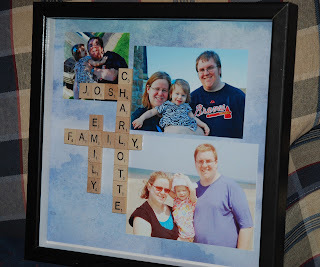 Meanwhile, I made the Father's Day cards designed by Jillibean Soup of "The Card Kitchen". This is a monthly kit, and I will say, I do love the designs and after making eight cards, there are plenty of embellishments and paper leftover to make additional cards of my own design. 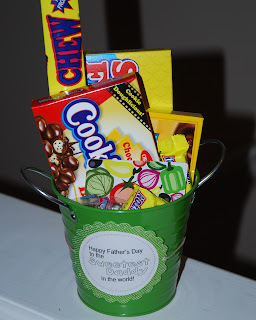 I hope your Father's Day is super! Wow Ellen you must have alot of fathers! LOL>. just kiddn'. Thanks for stopping by this weekend I always apreciate your comments! I hope you got your problem fixed, back in business.